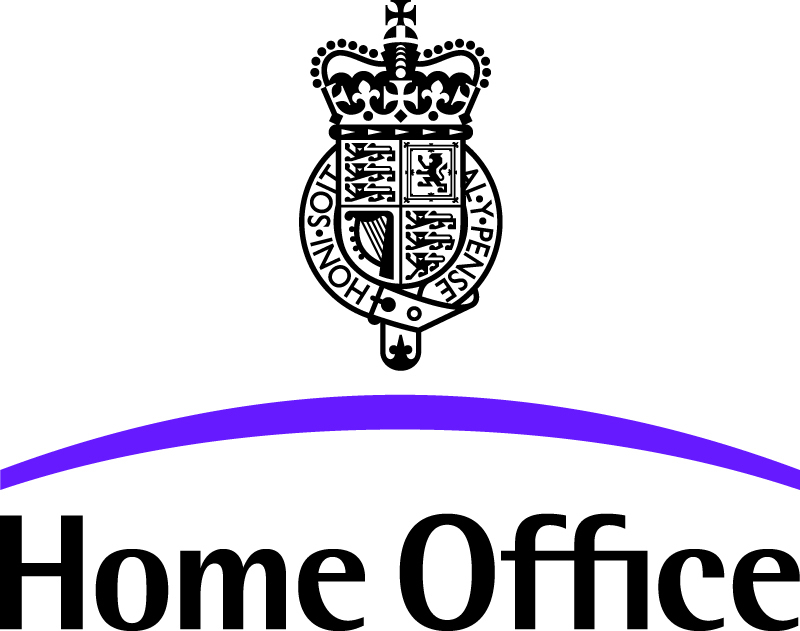 The Home Office is the government department responsible for immigration and passports, drugs policy, crime, counter-terrorism and the police. 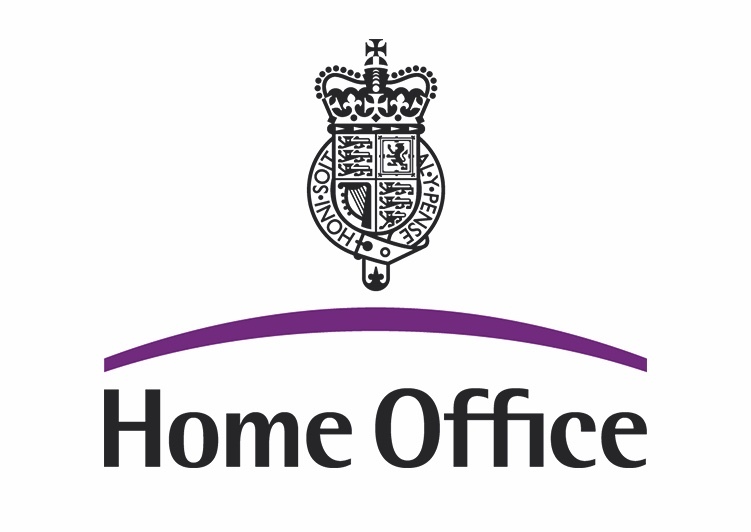 It used to be responsible for the Prison Service and Probation Service, but these are now under the Ministry of Justice. 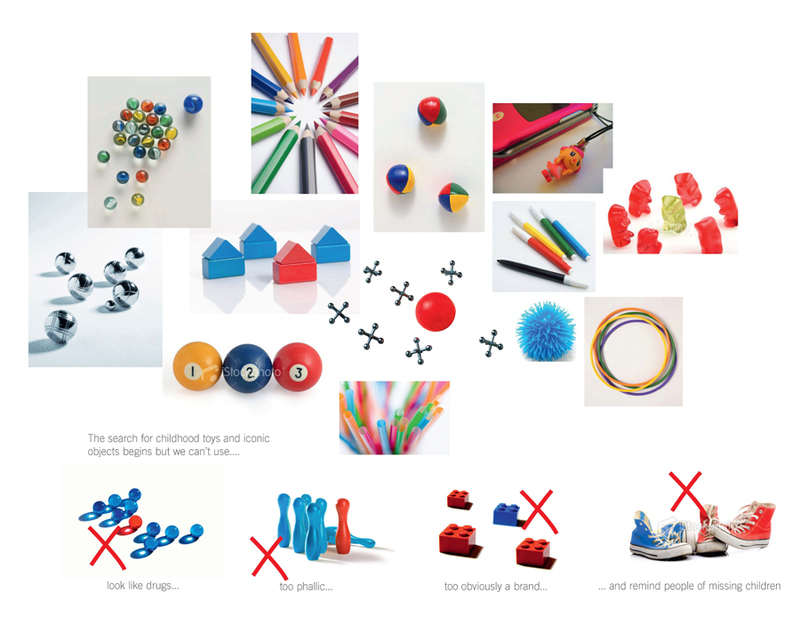 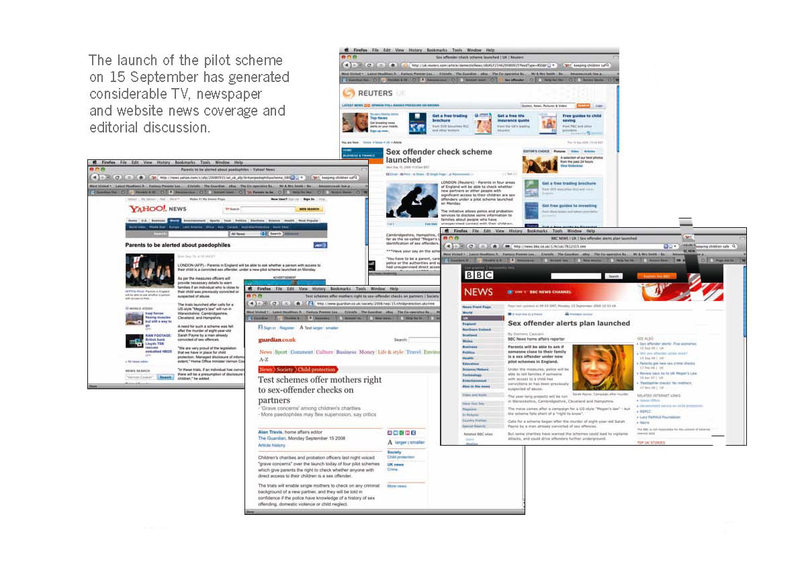 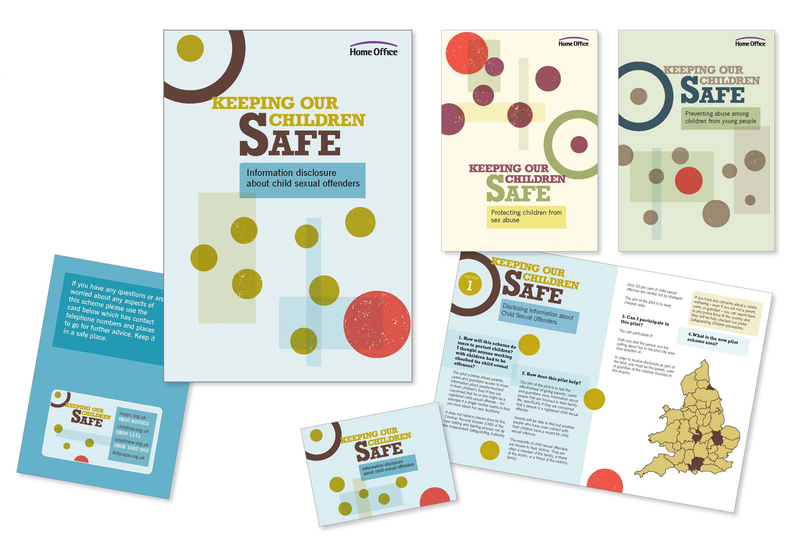 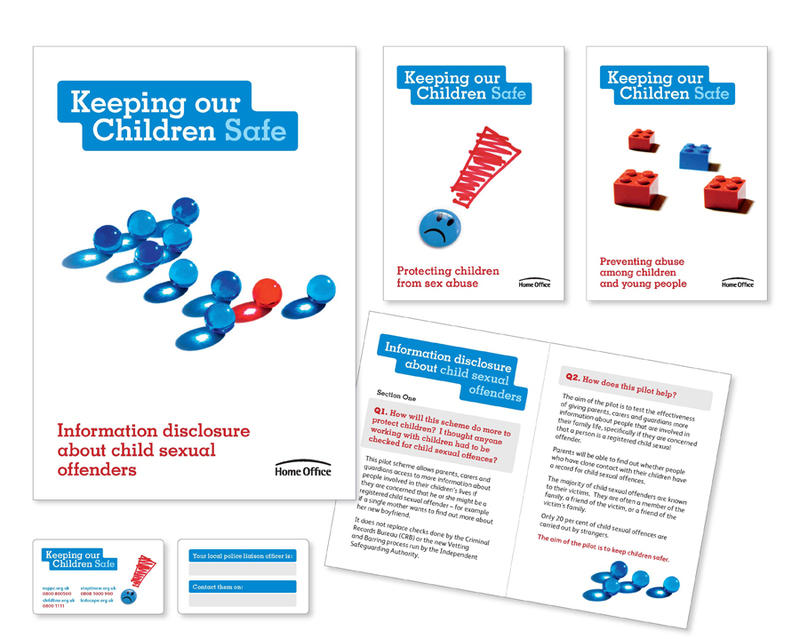 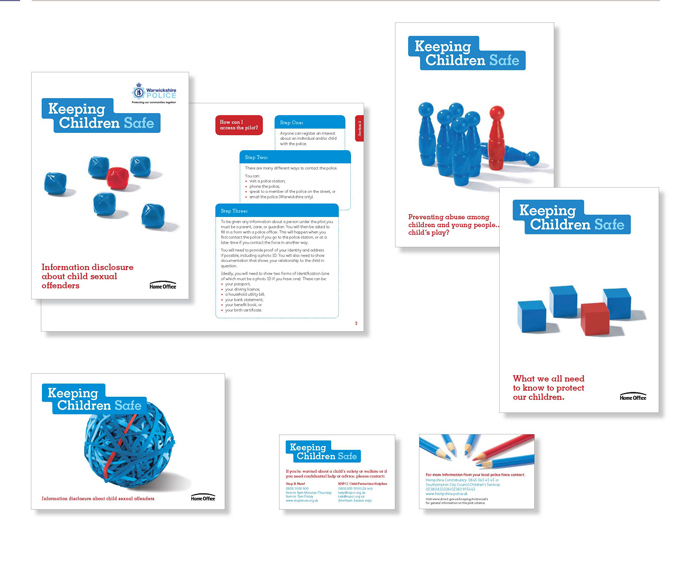 • to provide additional information on protecting children from abuse and signposts to other sources of national and local support and help (e.g. 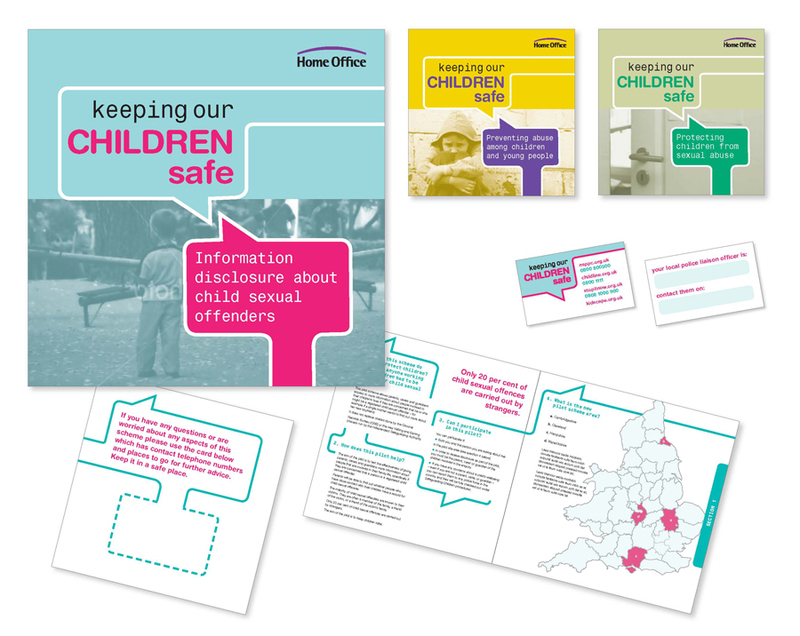 helplines, charities etc) The target audiences were the general public and any individuals registering an interest with a local police station in the pilot areas.